We collaborate with partner schools and organizations to customize programming in China. From the stories dictated by Marco Polo (while in jail, incidentally) in the early fourteenth century to today’s barrage of media reports on the “rise of China,” the world’s most populous country has always been an object of interest for the rest of the world. Envoys China programs bring students deep into the country. Accompanied by Chinese university students for much of the trip, Envoys participants have numerous opportunities to learn first-hand about what life is like for the typical Chinese citizen. Envoys staff facilitate lessons and activities that bring out similarities and differences in values, attitudes, and behaviors, thereby developing true cross-cultural understanding. We fly into Beijing, China’s capital city and one of the fastest growing metropolitan regions in the world. After a thorough health and security briefing, we head to a local restaurant to sample hong shao rou (red braised pork), Chairman Mao’s favorite dish, and other Chinese delicacies. We begin our first full day in China by setting out individual learning goals for developing language skills, learning about Chinese history and culture, learning about the daily life and future plans of modern Chinese citizens, understanding the changes taking place within Chinese society, and sharing our adventure with those back home. Working with Envoys staff, students will identify how they will separate themselves from the “educated tourists” and take personal responsibility for making this trip a life-changing experience. Following this dynamic process, students engage in a review of the traditional Chinese imperial state, including the intricacies of the tribute system and the main precepts of Confucianism. 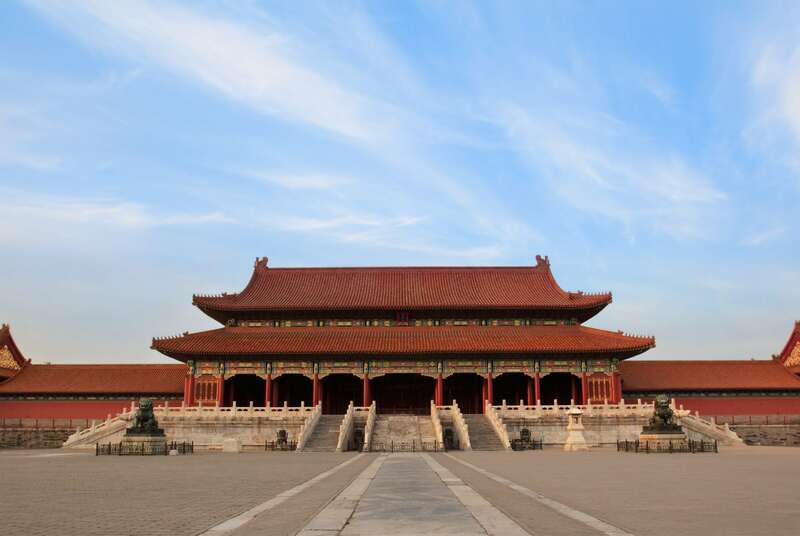 This review provides the context for our afternoon trip to the Forbidden City, the main symbol of ancient Chinese dominion. Our Chinese guides lead us through the attractions, with a special emphasis on the use of architectural design to awe visitors. Our evening meal gives us the opportunity to reflect on the splendor of these architectural marvels. Our local Chinese escorts discuss the relevance of Confucian principles to their own lives, and students are led through a discussion on precepts with similar influence in Western society. We leave early in the morning by private bus to the Great Wall of China. When we reach the Wall, students are guided through an explanation of its construction, decay, and restoration. Our trip ends with a race up a short section of the Wall–a great way to appreciate the effort taken to construct this Wonder of the World! 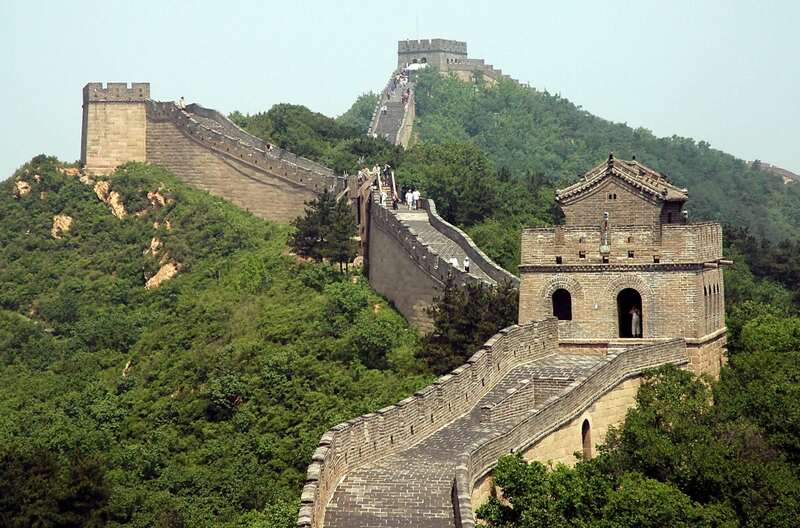 On the way back to Beijing, we discuss the symbolic importance of the Great Wall for modern China, and consider other landmarks of similar significance around the world. After cleaning up, we take in one of UNESCO’s masterpieces of “intangible world heritage”: the Beijing Opera. Today’s focus is on China’s often-turbulent economic and social transitions. We begin with a review of Deng Xiaoping’s famous 1978 economic reforms and the progress (and unrest) that followed. 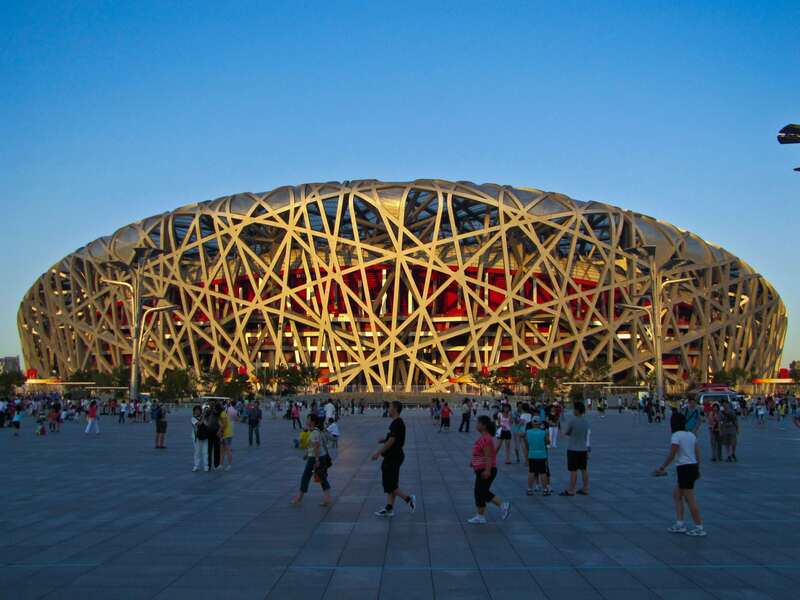 This review provides background for students to consider the often conflicting forces of economic growth and societal happiness as we move through the day’s explorations of modern-day Beijing. Our tour takes us through the major commercial destinations, culminating in the famed 798 Art Zone, which houses much of China’s thriving contemporary art scene. The art zone, often referred to by expatriates as “Factory 798,” is housed in a series of decommissioned military factories. Following an early evening meal, we board an overnight train for the 1,200-kilometer journey to Xi’an. While on the train, students compose the first of their “stories for home”, focusing on explaining their experiences in Beijing to a specific member of their family. After departing our train, we check into our centrally located Xi’an hotel, where we meet our Chinese university student hosts for this portion of our trip. Our hosts partner with individual students to discuss aspects of their daily lives while we explore Xi’an. Following an early lunch, we head out to visit the historic Great Mosque and “Big Goose” Pagoda, and then explore the foodstands and shopping options of Xi’an’s “Muslim Street” during the evening. 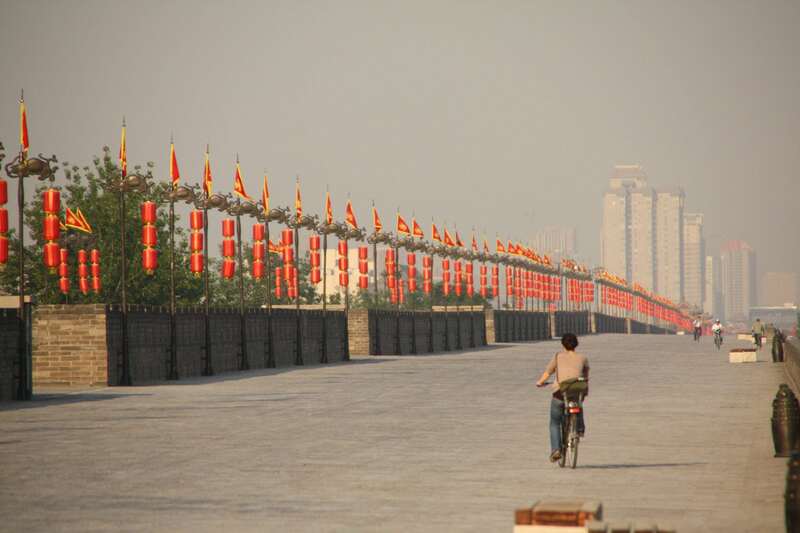 Our student guides accompany us to bike along Xi’an’s city walls during the morning. 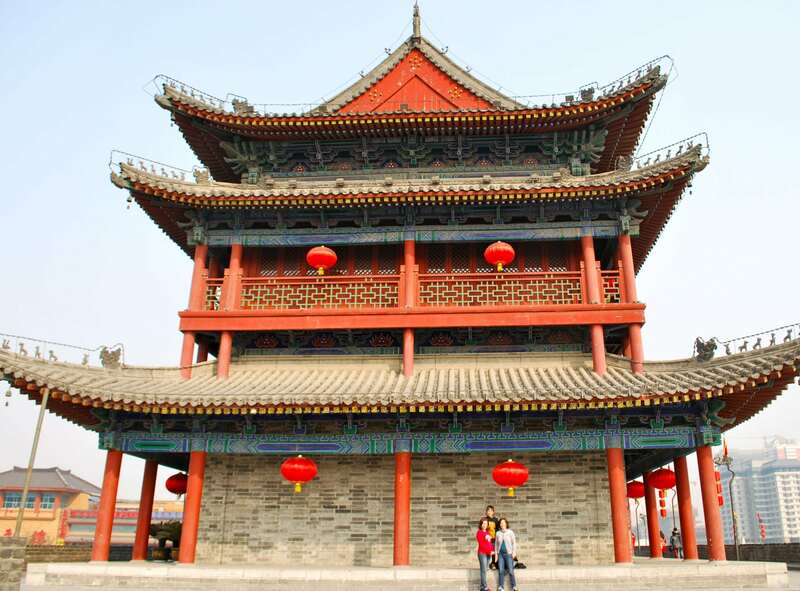 These fortifications represent one of the oldest and best-preserved Chinese city walls, dating back to 194 B.C.E. During the afternoon, we visit the Forest of Stone Tablets Museum, first set up in 1087. With more than 3,000 stone tablets from the Han Dynasty through the Qing Dynasty, there are numerous examples of Chinese engraving and calligraphy. During the evening, we browse the calligraphy shops and activity centers around the Museum. We rise early to take a bus to the famous Banpo Neolithic Village, where we examine the archeological artifacts dating back more than 6,000 years. We continue our journey to the famed Army of the Terracotta Warriors. These life-sized statues depict the armies of Qin Shi Huang, the first Emperor of China. They were buried with the Emperor in 209 B.C.E. to ensure that he had armies to rule over in the afterlife. The three pits contain more than 8,000 soldiers, 130 chariots with 520 horses, and 150 cavalry horses. During the evening, we engage in an important and unique reflection and communication exercise. Students will craft a lesson on the day’s events to impart to their school classmates back home, using their photographs, memories, and interviews with student guides. During the morning, we journey to Xi’an’s open square to practice the ancient art of T’ai chi ch’uan with Chinese retirees. Practicing this art in a casual manner, outside of a tourist-centered class, allows students to interact with the local population while learning a new set of skills. Our lunchtime meal is one of the true wonders of Chinese cuisine: a dumpling banquet. After eating our fill, a nap is usually in order! The rest of the day is free to explore the city with our student hosts. During the evening, students will work on another “story for home,” writing a few paragraphs of a news article or college application essay on the events of the day. We take an early morning flight to Shanghai. 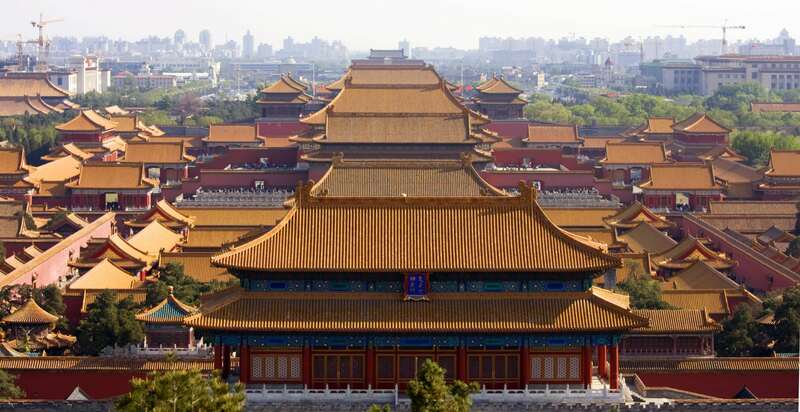 After checking into our comfortable lodging, we head out for a sightseeing tour of the city, including the colonial Bund, the French Concession, the People’s Square, and the Jade Buddha Temple. 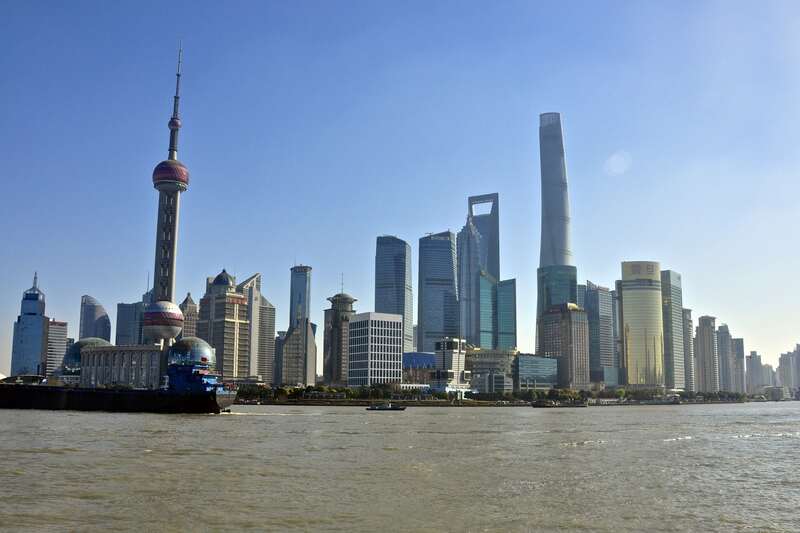 During the tour, we discuss Shanghai’s unique history as an entrepôt trading port, area of industrial activity, and commercial and artistic center. In the late afternoon, we visit “the Nest,” a unique Non-Profit Incubator sponsored by the Chinese government. We talk to Chinese social entrepreneurs about the challenges they face and opportunities for work. We return to our hotel for a short meal and a rest. During the evening, we head out to see the famed acrobatic performance at Shanghai Circus World. We leave early for a full-day tour of the Shanghai countryside. We begin with The Humble Administrator’s Garden, constructed during the reign of Emperor Zhengde (1506-1521) and exemplifying the aesthetic of the Ming dynasty. We then move to the Panmen Gate of Suzhou, first established in 514 B.C.E., and Tiger Hill, burial site of Chinese royalty. Our trip concludes with a tour of the Suzhou No. 1 Silk factory, where we view the entire production process from the silk worm to the final woven cloth. On our return to Shanghai, Envoys staff will guide students through a discussion of the importance of Sino-U.S. trade, including the historical roots of the trade relationships and the economic implications of modern-day imbalances. During the morning, students return to the learning goals that they set for themselves and reflect on their progress, making plans for maintaining connections to China after they return home. During the afternoon, we travel to Tian Zi Fang, an arts and crafts enclave near the French Concession area. The labyrinthine alleyways are known for small craft stores, coffee shops, and trendy art studios, providing great opportunities for acquiring souvenirs (and gifts for those back home!). We conclude our trip with an evening cruise on the Huangpu River, with the glittering city lights providing a strong symbol of China’s rise.